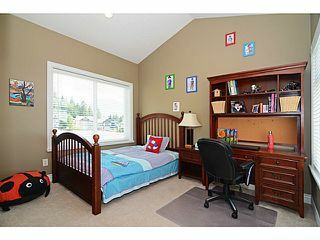 DREAM COMES TRUE! 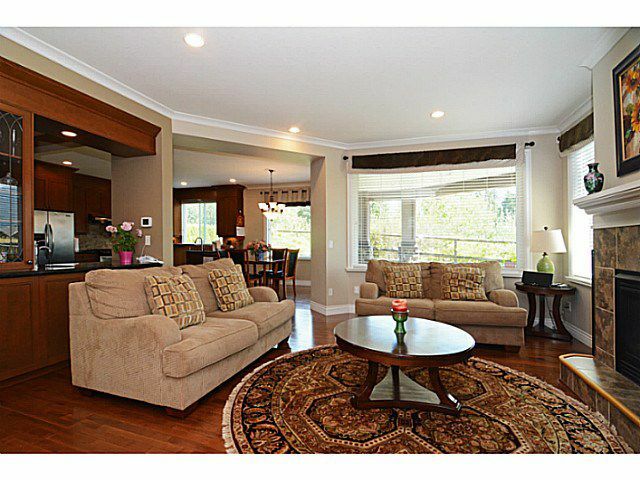 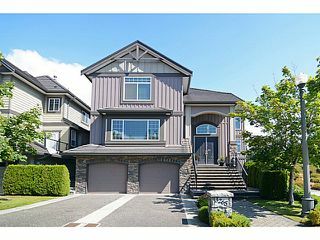 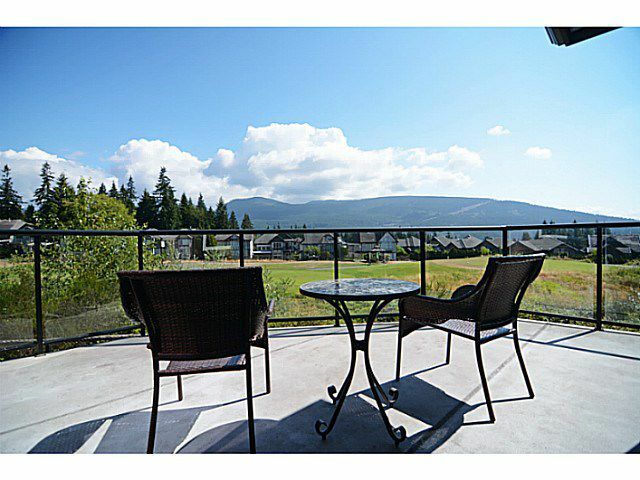 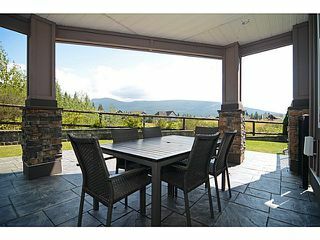 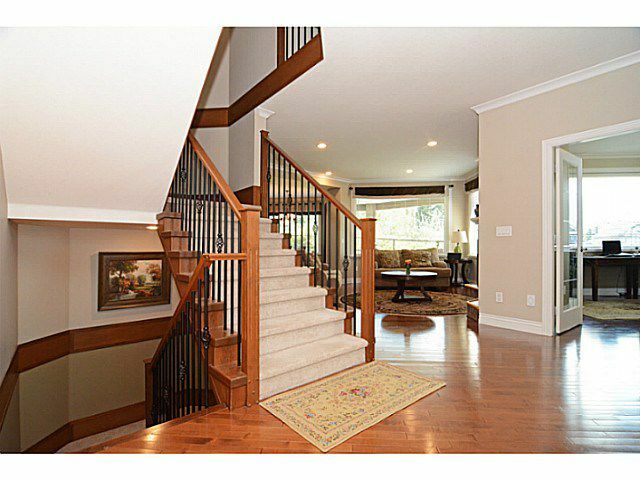 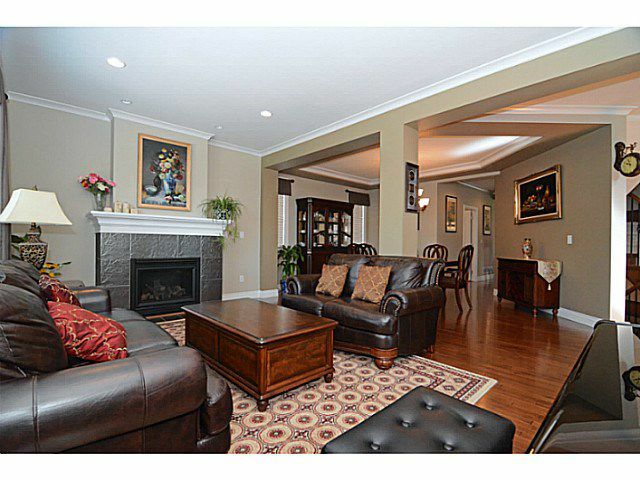 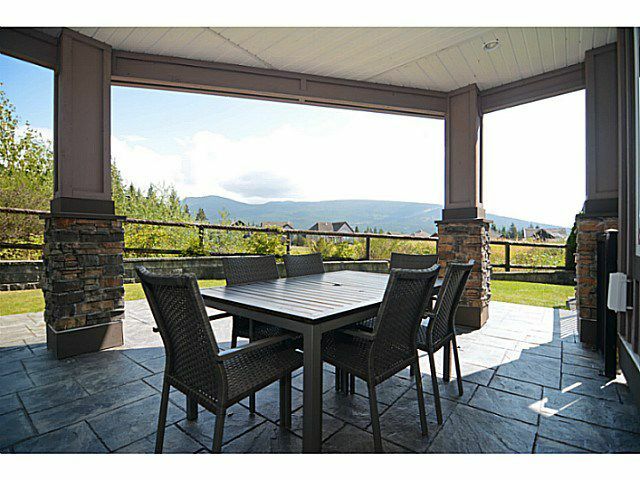 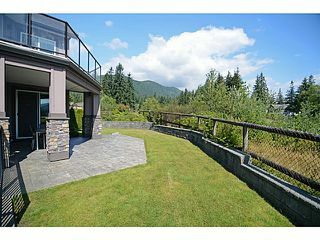 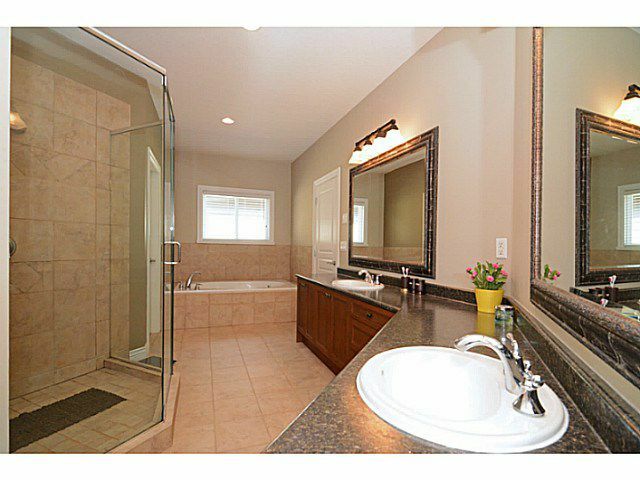 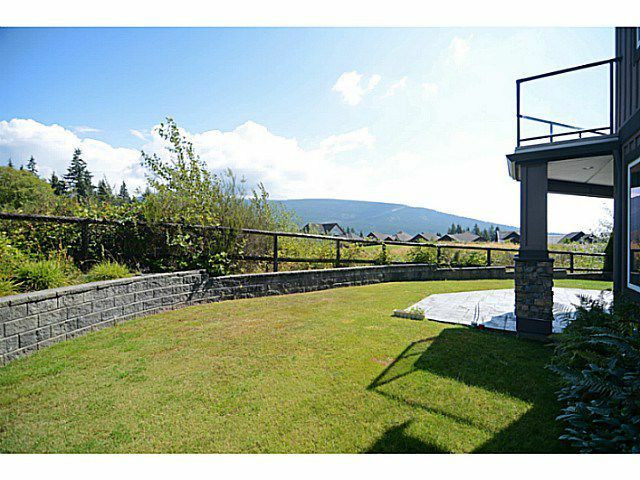 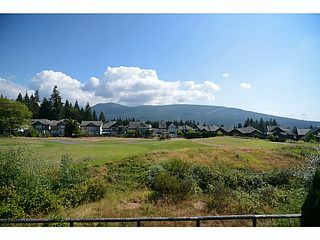 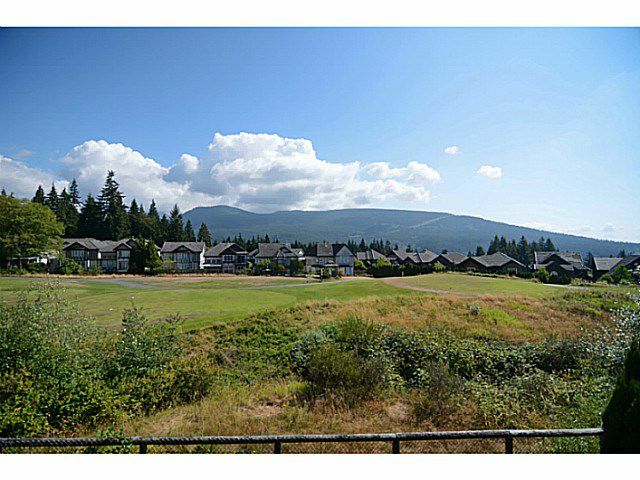 Stunning CUSTOM-BUILT 4455sqft Single House @ Panorama Ridge backing onto Westwood Plateau Golf Club No 1 Green. 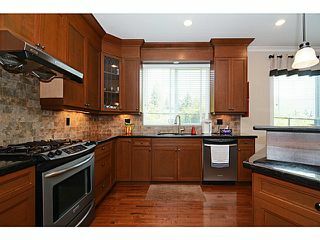 Main Floor boasts OPEN Foyer, HARDWOOD floors, large open GOURMET kitchen with breakfast bar, All STAINLESS-Steel Appliances & Spacious office. 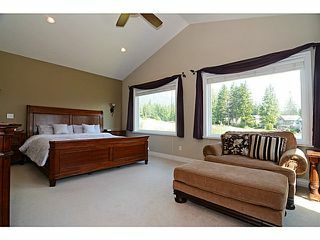 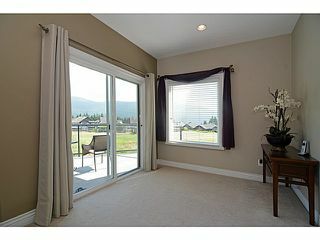 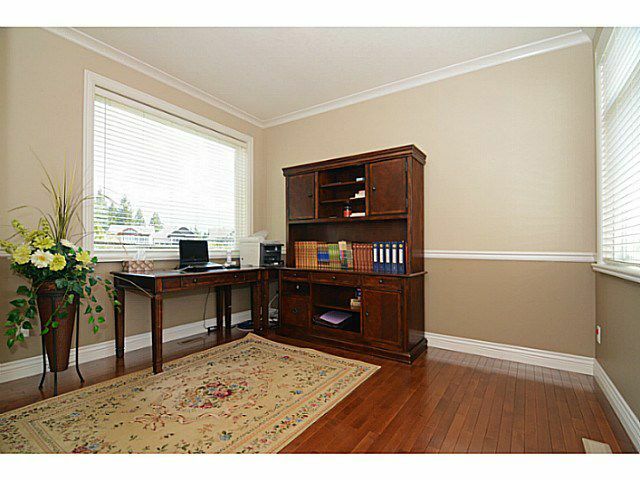 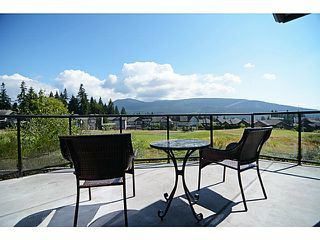 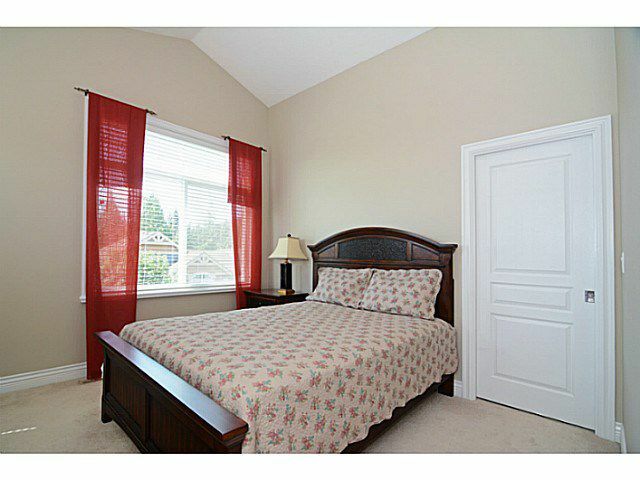 DREAM Master Bedroom with large SITTING area, LUXURY ensuite, 3 way GAS fireplace and PANORAMIC views of the golf course. 4 bedroom & 3 bathroom on the upper level, VIEW from every single room. 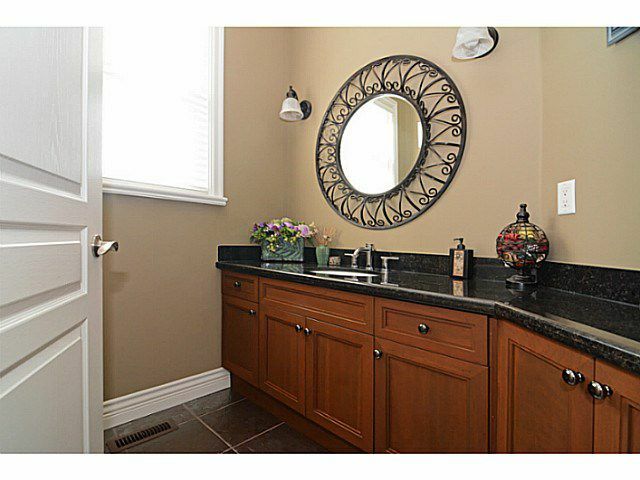 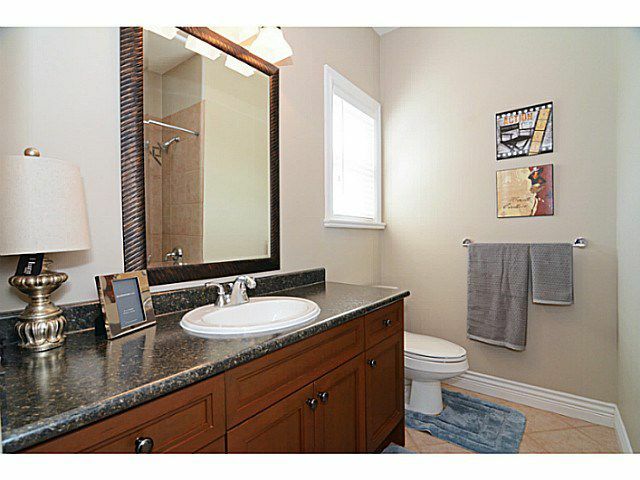 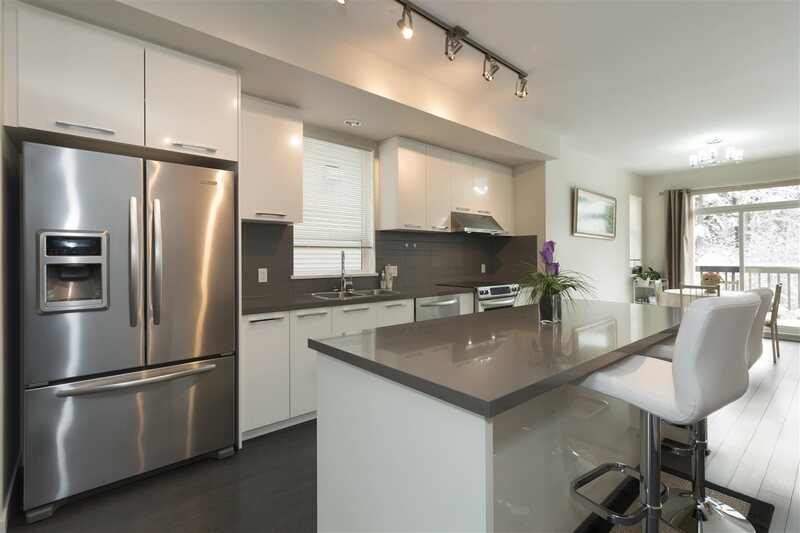 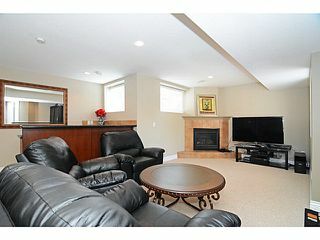 Fully finished basement with SEPARATE entrance, media room, guest bedroom, art room and full bath. 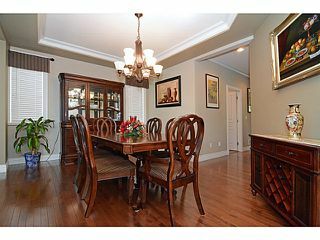 Fully fenced PRIVATE backyard, totally PRESTINE surrounding and in Show Home condition.